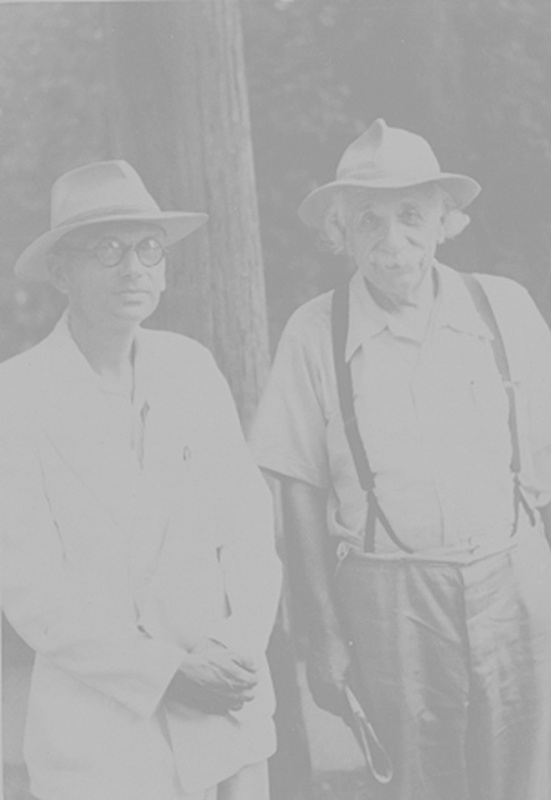 The one man who was, during the last years, certainly by far Einstein's best friend, and in some ways strangely resembled him most, was Kurt G�del, the great logician. They were very different in almost every personal way - Einstein gregarious, happy, full of laughter and common sense, and G�del extremely solemn, very serious, quite solitary, and distrustful of common sense as a means of arriving at the truth. But they shared a fundamental quality: both went directly and wholeheartedly to the questions at the very center of things. G�del did original work in relativity theory by finding a new class of solutions for the field equations of general relativity, the so-called "rotating universes" or "G�del universes".